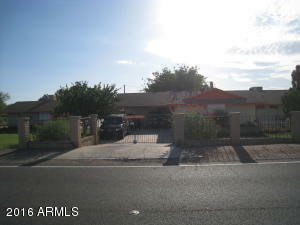 5 Bed, 2 Bath, 2235 SqFt, Cross Streets: EL MIRAGE RD. 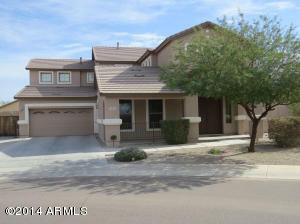 AND SOUTHERN AVE.
4 Bed, 2 Bath, 2620 SqFt, Cross Streets: 107TH AVE AND LOWER BUCKEYE RD. Once upon a time Tolleson was known as the "Vegetable Center of the World". 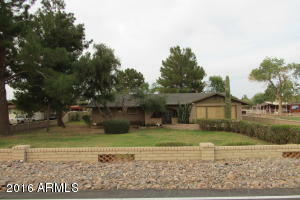 Over the recent years, the City of Tolleson has become an energetic diverse community with a well defined downtown that offers it residents a wide variety of products and services. Although the agriculture industry is still important to the community, Tolleson has also become a hub of distribution and manufacturing. With convienient access to I-10, rail and air transportation, many major national corporations have found Tolleson, Arizona a perfect location for their operations, providing hundreds of jobs to the community. With a population of close to 6,700 residents, Tolleson is proud of its multi-cultural makeup. It is a warm, friendly community whose arms are outstretched to all. Great schools, shopping, a variety of churches, a senior center, parks and recreation for its citizens all contribute to the overall desirability of Tolleson as a place live and raise a family. 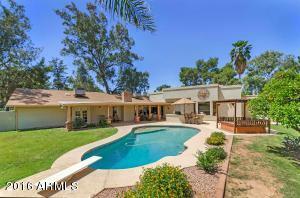 If you're looking for affordable homes in the Phoenix Area, Tolleson is a must see. 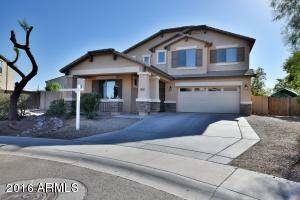 Many homes in Tolleson were recently built and offer the same amenities you would find in costlier neighborhoods. 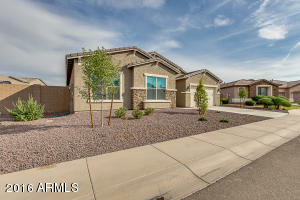 New home builds continue to occur every month in Tolleson, AZ - attracting first time home buyers and investors alike. 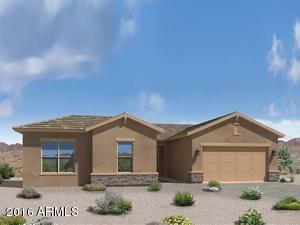 With its mountain views and proximity to downtown Phoenix, Tolleson is a great place to own your home. 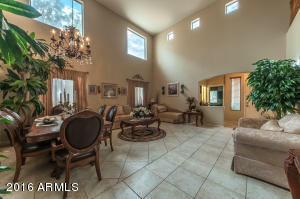 Some of the most popular comminities in Tolleson are Cantada Ranch, Estrella Park, Farmington Glen, Hurley Ranch, Lions Gate, Palisades At Country Place, Ryland At Heritage Point, Sunset Farms, Tivoli, Tolleson Meadows and Volterra. 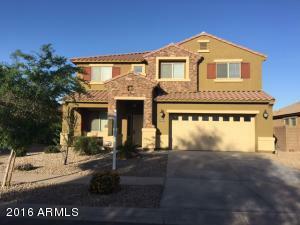 If you need assistance finding the perfect home or when you find your perfect home online in Tolleson, AZ and are ready to see the home, please call Troy Elston with West USA Realty at 602-740-1035. 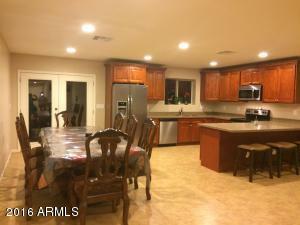 I am here to write up offers, negotiate your terms and help get the home you have been looking for!